The Castelli Free Cycling Cap is a no-nonsense cap that's designed to increase comfort. Featuring a cotton construction with a thin, flexible brim, the Free Cycling cap will keep the sun out of your eyes, cut the wind, and protect from the elements, all while fitting easily under any helmet. 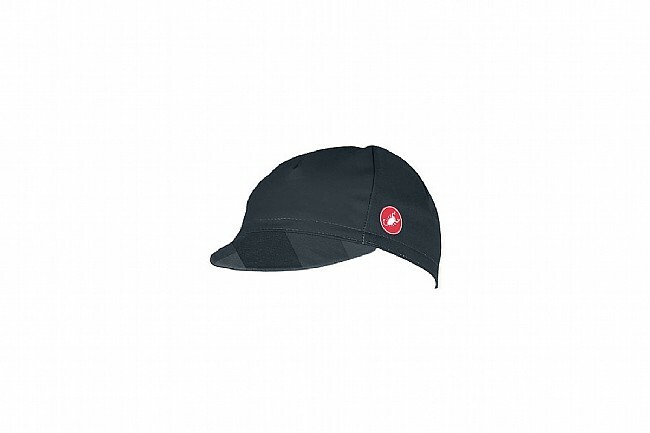 The Castelli Free Cycling Cap is one size fits most. Available in multiple colors.